Put one glass full of water in the pan. Heat the water. Now take two Cardamoms and one small ginger ( almost the size of two Cardamoms). 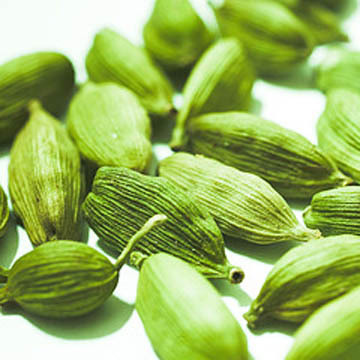 Crush the Cardamoms with a back side of a glass or some thing solid. 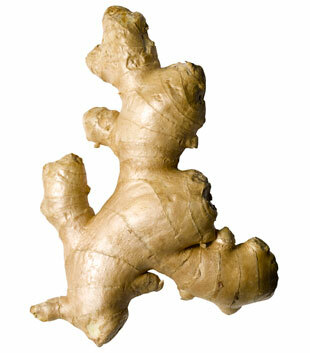 Cut the ginger in to very fine pieces. Put them into th ehot water. Let it completly boil for atleat 2-3 minutes. Do not worry about the decreasing quantity of water. After some time, add the tea into the water, let it boil for some time. Now once the tea has given its colour to the water, then add milk in it. 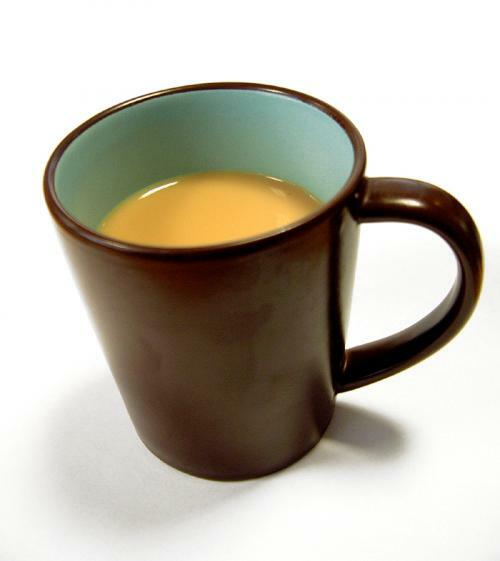 U wanted a cup of tea, so u need to put half cup of milk. Remember you have put in one cup of water, heat it till th etime it reduces to almost half. Now after th etea starts boiling , decrease the fire to sime. Now wiat for another 1 minute. Now put one spoon of sugar into the cup and the pour the tea through the filter.